Firefly Mobile Aurii Secret 4G With 3 GB RAM Now Out, Priced At PHP 5990! Home / firefly mobile / mobile / news / Firefly Mobile Aurii Secret 4G With 3 GB RAM Now Out, Priced At PHP 5990! 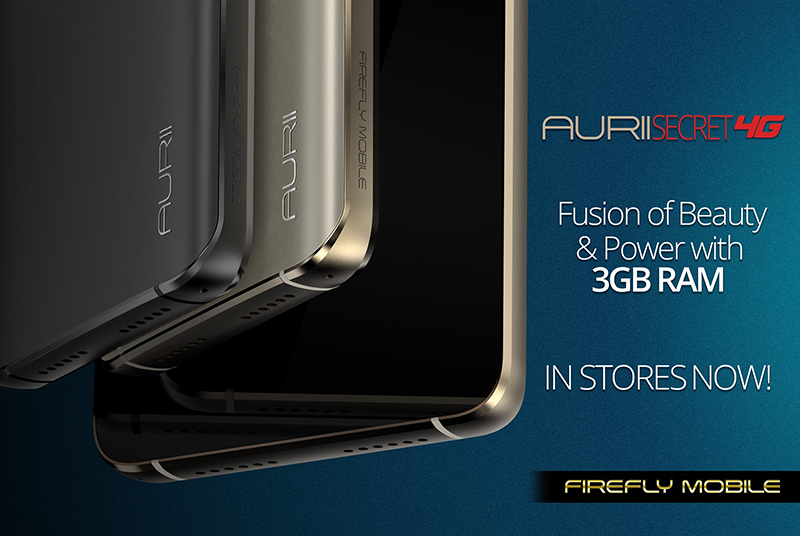 Several months after it was first announced, stocks of Firefly Mobile's Aurii Secret 4G is now out in stores. Just like the Aurii Secret Lite, the Firefly Mobile Aurii Secret 4G is made out of tough solid aluminum metal frame with a 5 inch HD IPS OGS screen with Gorilla Glass 3 protection and 10 points of touch. Under the hood, this handset boast a 1.3 GHz 64 Bit MT6753 octa core processor paired with Mali T720 GPU, 3 GB of RAM, 16 GB of expandable internal storage, and 3,450 mAh of battery. Then this smartphone is packed with a 13 MP f/2.0 Sony IMX258 w/ dual tone LED flash main camera, 8 MP f/2.2 selfie camera w/ screen flash, LTE connectivity, OTG, and dual SIM card slots. 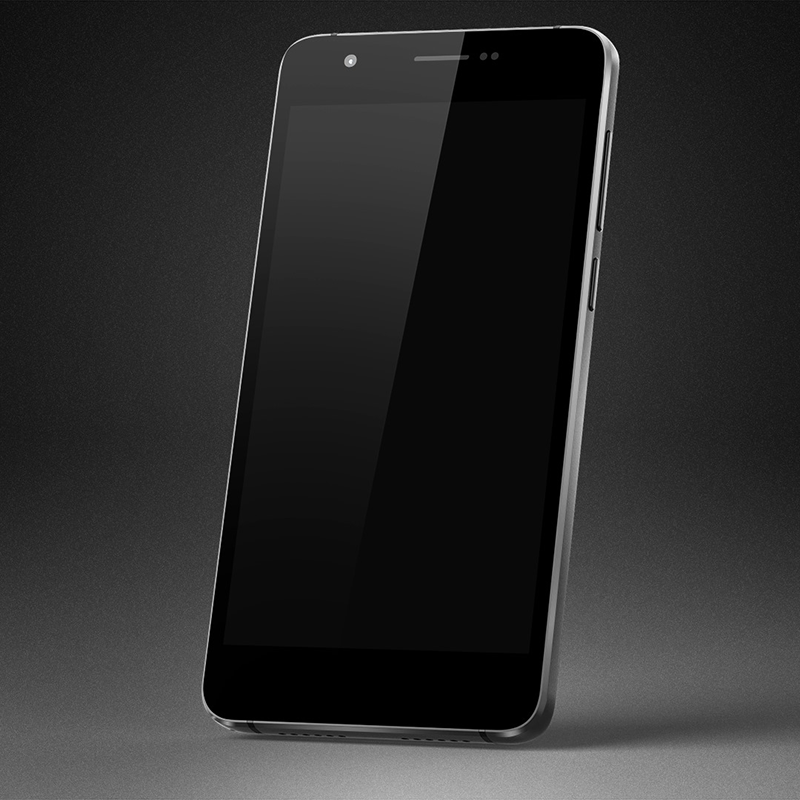 Firefly Mobile's Aurii Secret 4G is priced at PHP 5,990 only. It'll also come with a FREE tempered glass with oleophobic coating to reduce fingerprint smudges and a clear TPU case for additional protection.